Experience the unique atmosphere of the Wuppertal Suspension Railroad Simulator! Since over 100 years, this worldwide unique vehicle connects the whole German city of Wuppertal and transports 82,000 people on an average day. 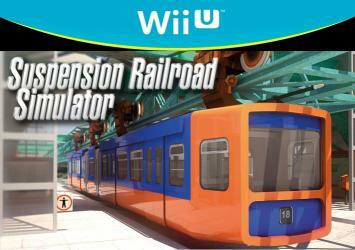 Now you can drive with the Suspension Railroad Simulator virtually on the original track. High detailed and realistic Suspension Railroad with original control panels and physics. You can control speed, brakes, doors, lights, wipers and much more.